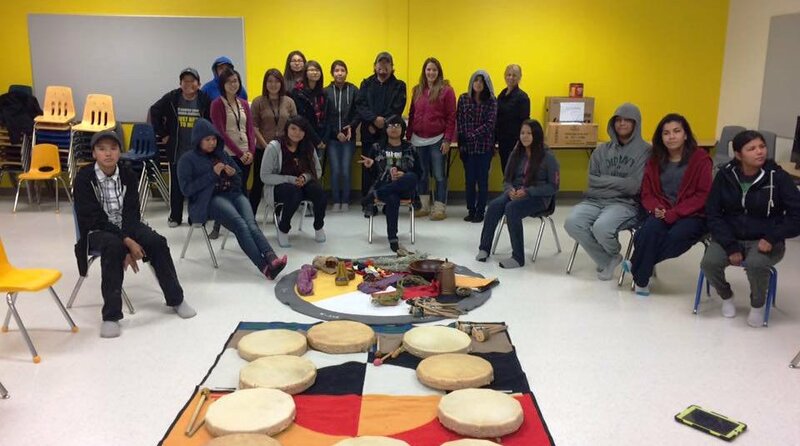 This is old news by now but it’s great to see that a new school opened in Pikangikum First Nation, in northern Ontario, in October. The last building burned down a decade ago, so classes were being held in portables. It’s an impressive place, judging by photos I’ve seen, including in this report by CBC News. Let’s hope that this school, and other ongoing projects – including a connection to the provincial power grid – allow this community to heal and prosper. I’ve written many posts about Pikangikum in the past, including here and here. This entry was posted in Canada, First Nations, Indigenous Peoples and tagged education, indigenous peoples canada, Pikangikum, remote indigenous communities by martylogan. Bookmark the permalink.